The past 10 years have provided plenty of challenges, not the least of these was the economic downturn of 2008. 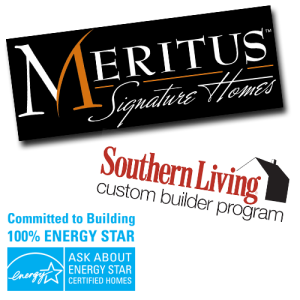 During this season, we adapted to the new environment by becoming an even more cost-effective resource for our clients around the Upstate. 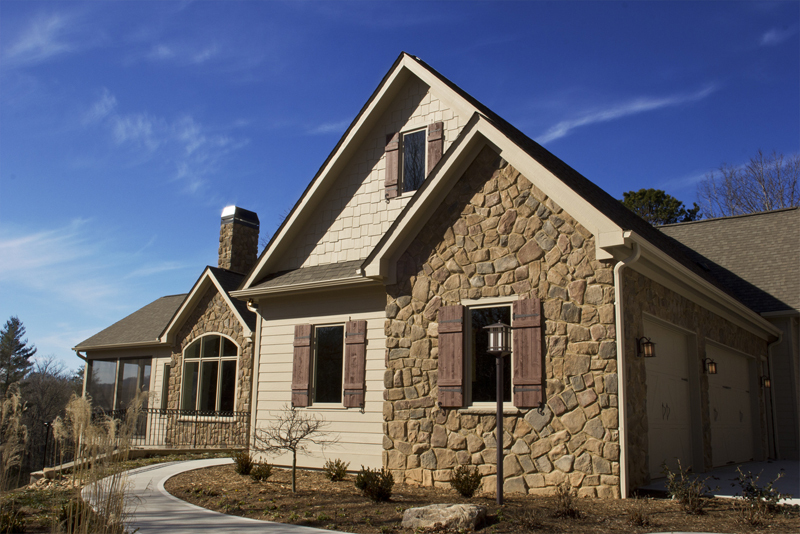 What carried us through these tough times was our ability to deliver a well-crafted home or project that gave our clients the dream home they envisioned, while staying within their budget. From the beginning, our business has been built on being quality, value oriented builders. 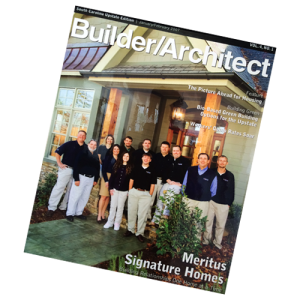 We’ve developed custom plans over the years and seen much growth from the development of our own plan collections, the Meritus Signature Series and the Mountain and Lake Collection. Over the years we’ve also seen the addition of many Meritus branches. 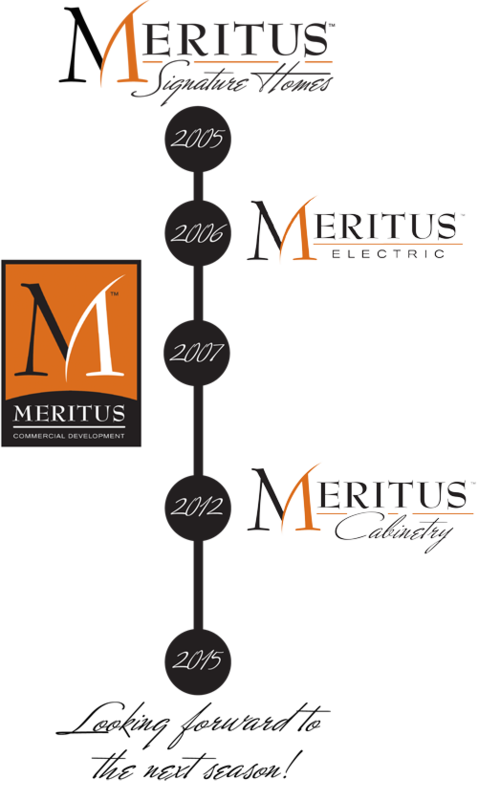 From Meritus Electric to Meritus Cabinetry, we’ve even added a design center for our interior design department. Every extension serves as a means for working with Upstate communities we appreciate so much. We continue to strive to be exactly what we set out for: a people who build homes founded on relationships.